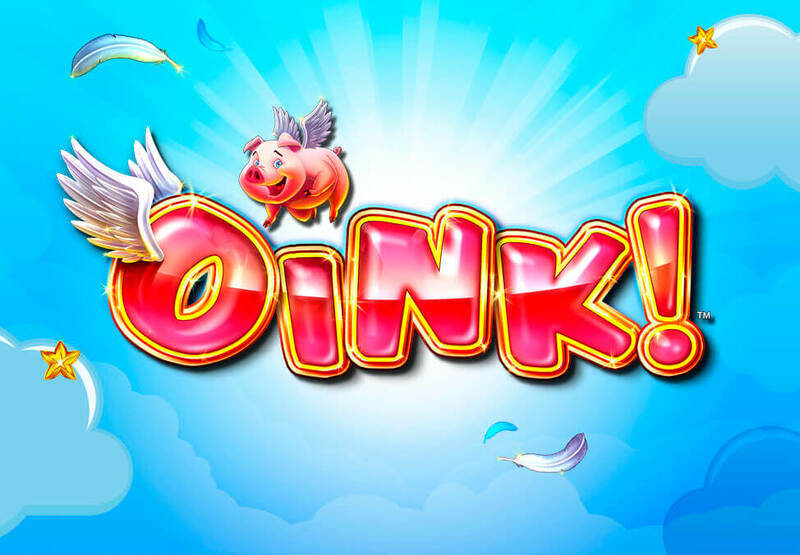 Look out for the new game OINK in the Casino. Stay tuned for new ways to win! 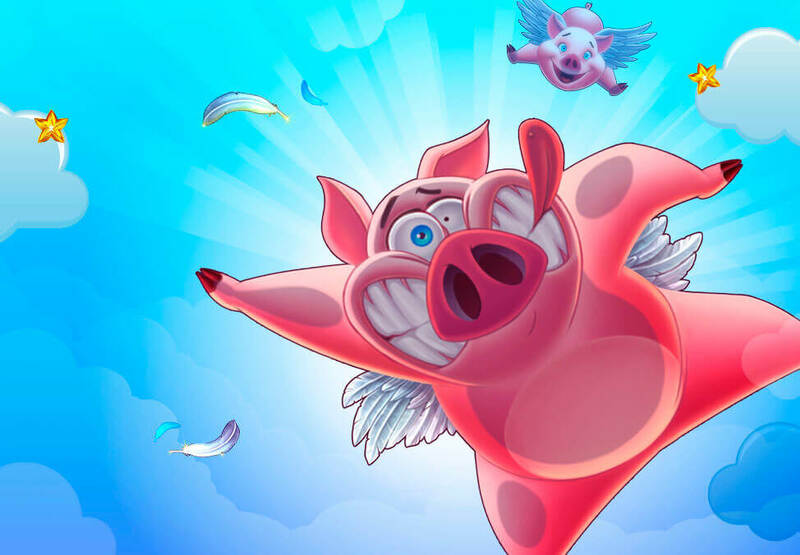 Play the Lock It Link game for your chance to unlock a variety of bonus and jackpot prizes. 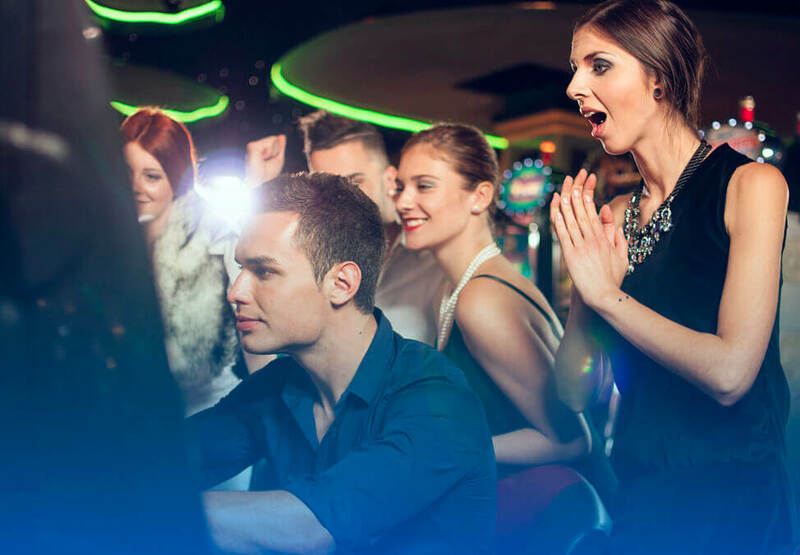 Experience our new Gaming Machine Mystic Wold featuring a range of jackpots and free game features.